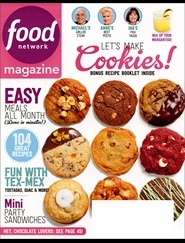 Food Network Magazine is the leading source of information about food and drinks. The magazine publishes all of the information found on the Food Network television shows and more, including recipes and cooking instructions. Featured throughout the magazine are the celebrity chefs themselves who appear on the television shows.